Collentro Landscaping is a local family owned Southern Maryland Landscaper Hardscaping Lawn Maintenance Contractor specializing in residential and commercial landscape maintenance, low voltage lighting, automatic sprinkler installation and repair, landscape design and installation, lawn defect and decease detection and correction, fertilization, planting, hardscape, water features, snow removal and so much more. We take pride in every aspect of your landscape and strive to provide only the best quality of service available. 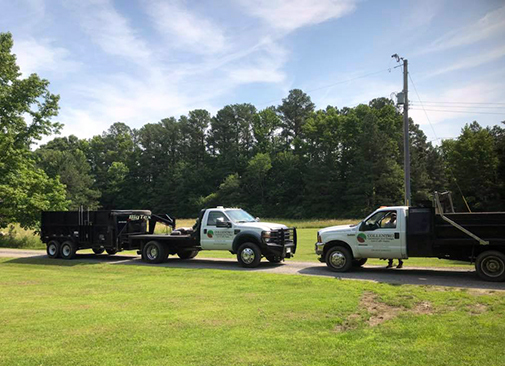 We have top of line late model equipment and trucks to ensure efficient and timely service on your property.